This is pure fun from start to finish, a joyous, outrageously entertaining summer blockbuster that delivers everything anyone could really want out of a comic book movie. It's thrilling, it's funny, it's moving, it's the whole package. 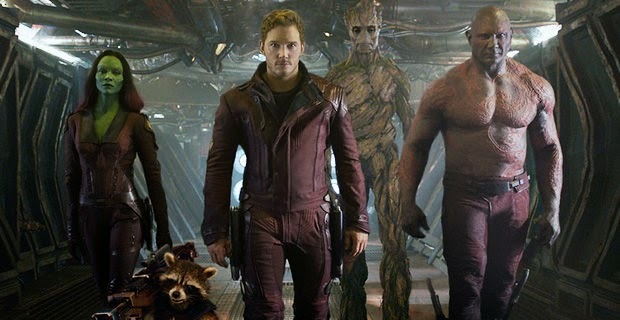 It's easily the best comic book movie since "The Avengers," but "Guardians" may have even done it one better.